I held my first ever Stampin’ Up! opportunity evening on Thursday. I was joined by two of my good friends – one who used to be a demonstrator, and one of my best customers. My aim was to share just how amazing the current Sale-a-Bration starter kit offer is. If you didn’t know already, you can get an amazing £160 worth of current Stampin’ Up! catalogue products for only £99! Buying the starter kit is always the best value deal in the catalogue, but during Sale-a-Bration is an even better time to join the Stampin’ Up! family. 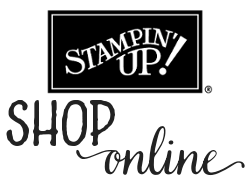 While we spent a lot of time talking about the benefits of being a Stampin’ Up! demonstrator, we had to do some crafting as well. I might not have got my hands on a lot of this year’s free Sale-a-Bration items yet, I did get the Botanicals for You set free with my order in December (that’s one of the perks we discussed – being able to get new product before it’s officially released!). We had great fun making this simple card. 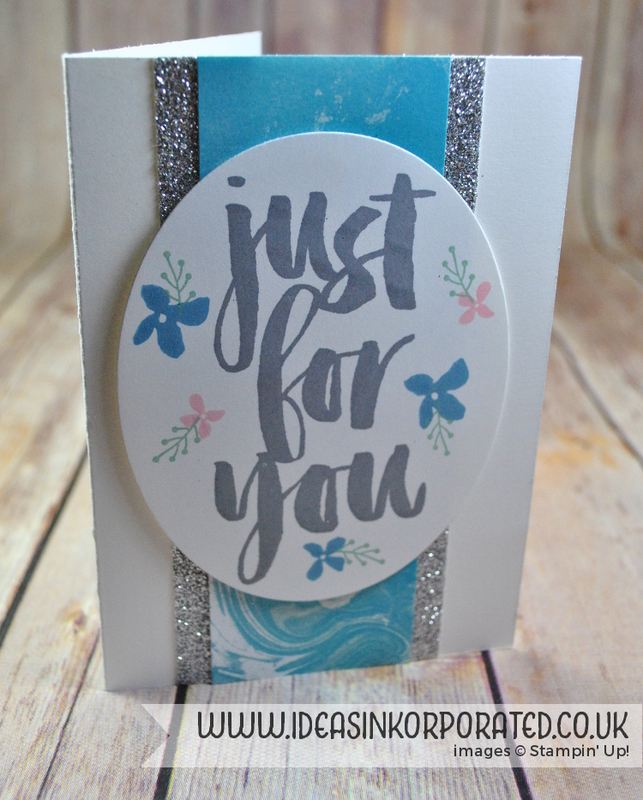 I used a strip of Perfectly Artistic Designer Series Paper (another SAB freebie, but this one is only available until 15th February) and some Silver Glimmer paper as a backdrop for the die cut oval. The cute flowers and leaves are also from the Botanicals for You set, and make decorating the gorgeous sentiment easy. I used Blushing Bride, Marina Mist and Mint Macaron – and yes, it is bugging me that the DSP is actually Bermuda Bay, but can you believe it that I do not own a single thing in that colour? Not even a Stampin’ Write marker! I think that will have to be remedied in my next order. We’ll be crafting together again next month when I hold my first ever Stampin’ Up! team meeting. Would you like to join us? 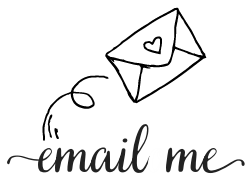 Email me to find out more about joining Stampin’ Up! and what extra fun and benefits you will get being part of my team.